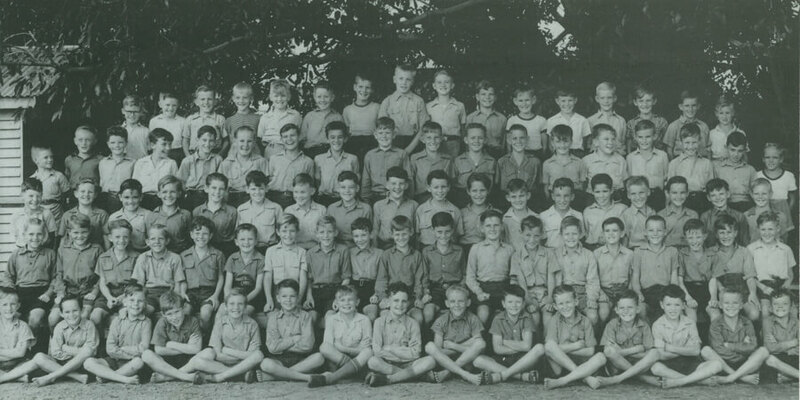 We thank the Old Boys currently registered and those who keep their contact details updated. To amend your details or to register please complete the form below. It is essential that you provide your email address so we can keep you informed about College news and events and send you the half-yearly Old Boys’ Newsletters. For more information regarding membership please visit The Padua Foundation page.